It is eco-friendly & economical to repair & reuse your printers. Pakka service will always help you to fulfill your wish to continuously use your printer without any problem, at a very reasonable cost. 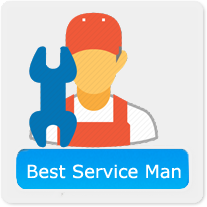 Experience engineers will handle your printers with great care. 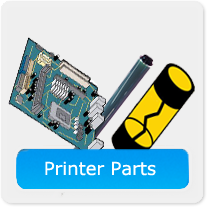 First quality printer spares / parts are used to repair your valuable Laser Printer & Inkjet printers,etc. with 30 days warranty. 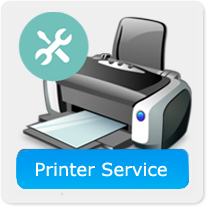 After the OEM warranty period, Pakka service will maintain and takecare of your printer. *All brand names menstioned above are trademark of their respective companies & are used for identification purpose only. Pakka service is a company run by highly experienced computer printer professionals with a clear intension to provide honest friendly good service at best price to all its customers. We have our registered work area and office at Ambattur Industrial Estate.  We are the best printer service company in Chennai with well trained engineers ready to offer you the best service at all times. 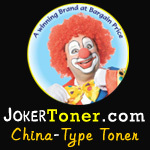 Top quality printer parts (both new & refurbished) is offered at best price with 30 days warranty. We provide excellent quick service / repair for all types of Laser printers & Ink-jet printers of all leading brands. Even high-end model A3 printers are also attended to clear the fault with great care & efficiency. We have printer parts for all leading new & old models of printers. Please call 9710 777 786 / 9710 16 33 66 for all printer service help. T. Nagar, Saidapet, Perambur, Porur, Velachery, Ambattur & Coimbatore. We are not authorised, connected or related in any way to any of the printer manufactures like HP, Samsung, Canon, Epson,etc. to undertake the service / repair of the respective brand of printers. These brand names mentioned are intended to show compatibility and presentation only. 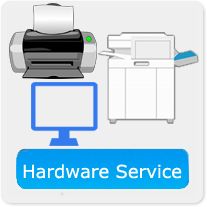 If new printer parts are not available in the market or with the OEM., we will provide refurbished parts to rectify your printer. Old damaged parts of your printer may not be returned after the service, since they are damaged & waste scrap. If the damage part is required you may inform us in advance & the rate quoted will change/vary. All trademark names and artworks are property of their respective owners. These brand names mentioned are intended to show compatibility and presentation only. Pakka Service is not associated or authorised in any way with these companies & trademark.